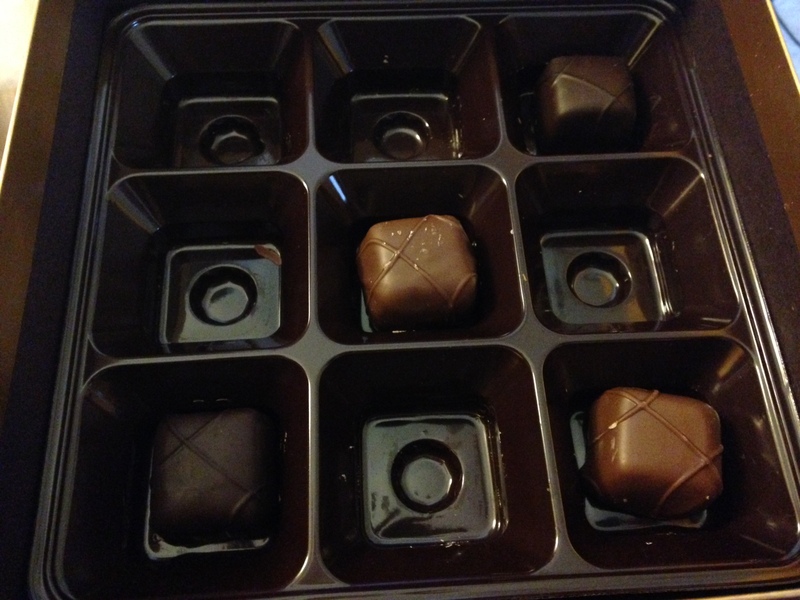 Word Wednesday: Does your Sarx want to Eat all Your Valentine Chocolates? It is dangerous for me to have sweets around my house. I have this philosophy that sometimes you just have to eat them all at once to get rid of them rather than keeping them around for a long time. I just ate the last piece of cake. Thankfully, I only saved three pieces and gave the rest to my college son going back to school. But still. I ate. All. Three. Pieces. Or was it four? 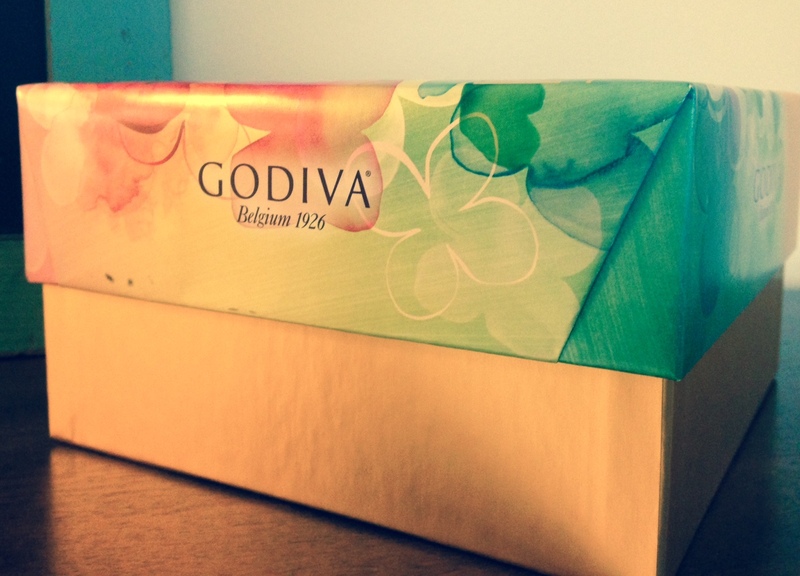 The Godiva chocolates sitting on my desk will not be around very long either. I’m going to put them out of their misery soon. They just sit there tempting me until I am no longer tempted. That usually takes about three of those decadent “melt-in-your-mouth” confections to push me into the “no more!” end-zone. Sometimes I wonder why my husband buys candy for me. He wants me to be healthy and skinny, so why buy a gift that dooms me to weight gain and pimples? What tempts you? Are you always disgusted with yourself after you’ve splurged? We’re in good company. Paul fought the same struggle–his may not have been linked to a sweet tooth, but the heart struggle was the same. As I’ve pondered this whole fight against eating bad foods, though it may seem ridiculous on the sin scale, I’ve been reminded that Eve’s temptation involved eating something too. Who ever thought a piece of fruit would get you in trouble? 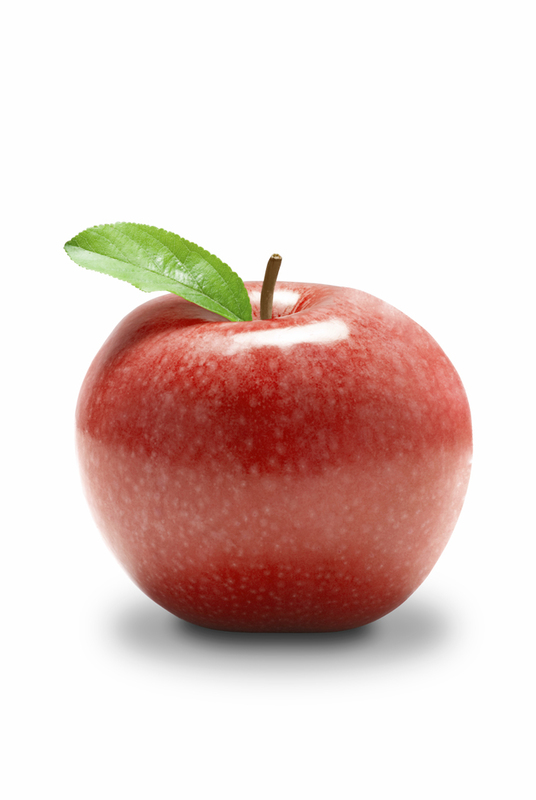 But the truth is: the problem doesn’t lie in the chocolate or the apple. It lies in the mind and the heart. Paul explained that the purpose of the Law was to distinguish sin but it could never change our hearts. It was needed, but its purpose was never salvation. Therefore, there is now no condemnation for those in Christ Jesus, because through Christ Jesus the law of the Spirit of life set me free from the law of sin and death. . . . Those who live according to the sinful nature (sarx) have their minds set on what that nature desires; but those who live in accordance with the Spirit have their minds set on what the Spirit desires. The mind of sinful man is death, but the mind controlled by the Spirit is life and peace. . . ” (Romans 8: 1, 5-8). But rather than throwing away the blessing, I’m choosing to make it one. Instead of fighting the temptation, I will focus my mind of the Spirit rather than the chocolate thanking God for the husband that bought the treats and the amazing delicacies God Himself created in this world like sweet things that melt in your mouth. I have a feeling that the temptation to eat the whole box will weaken. Instead of beating myself up which seems to fuel the temptation rather than snuff it, I’m going to spend those moments of temptation thanking God for His Holy Spirit in me and my salvation. I’m going to put my thoughts on things above and enjoy the peace and hope those thoughts bring. I’m choosing to live in grace. I’ll let you know how this helps with my temptations to eat unhealthy things. What about you? Will you join me in this quest to live in grace, and thankfulness, and focusing your mind on heavenly things when your SARX raises its ugly head? Leave a comment so I can be praying for you. Eve ate the apple Godiva Chocolates living with purpose beyond today Sarx Sinful nature There is now no condemnation for those in Christ Jesus What tempts you? Love, love, love this post! I too seem to have the same philosophy 😮 Apparently I have a very active Sarx. 🙁 Chocolate, mint chip ice cream, even cookies. If I make them gluten free, I’m doomed. And I know better! Can’t have just one! Seems I’m asking God a lot lately to help me crave Him…not the taste and feel of those treats in my mouth that aren’t good for me, as well as to eat my “proper portion”! So often, I’ve related to the Apostle Paul! More living in grace…and rebuking my ugly Sarx! Thank you for a great post Andy! That was a delicious piece of wisdom, Andy. What I have realized, much to my dismay, is that although I went through most of my life caring not a whit for sweets, now that I’m old and my metabolism is that of a slug, suddenly my sarx has risen up and likes sweets! AARRRGGHHHH ! That is so funny my friend! I remember the day when your only sugar intake was a coke. Love you! Thanks for reading and commenting. Oh Andy! I’d eat the whole box too! Once I’ve had a bite, they tempt me until the temptation is gone – literally. My motto is: Don’t take the first bite. I seem to be fine until I taste the goodness, then I can’t stop. It applies to all food, not just sweets. I would love to reframe my mind to activate the Spirit instead of the sarx. Only the power of the Holy Spirit could succeed! We are kindred spirits, Cathy! I’ll pray for both of that the Spirit will take over our Sarx as we live in grace and freedom. Oh Andy! I’d eat the whole box too. Andy – your writing is so beautiful! What a stunning gift you have and thank you so much for sharing it with us. You truly inspire me and seem to write what I need in the moment.